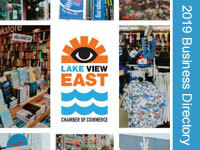 The Lakeview East Chamber of Commerce is a broad community based organization designed to represent and help merchants and other business people in the community. It is a policy of the organization to promote goodwill and a pleasant business environment for merchants, consumers, and area residents. 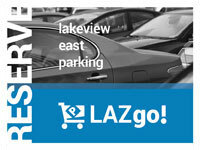 The Lakeview East Chamber of Commerce is the Sole Service Provider for Special Service Areas #8 and #17. Combined, the two business districts include Sheffield Avenue from Irving Park Road to Diversey Parkway; Clark Street from Byron Street to Diversey; Broadway from Grace to Diversey; Belmont Avenue from Racine Avenue to Halsted Street and Halsted from Belmont to Diversey. 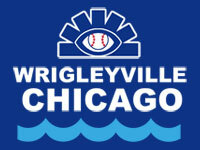 This area is famous for attractions like Wrigley Field, The Briar Street Theater, a thriving dining district, exciting nightlife and a number a boutique hotels and Bed and Breakfasts. 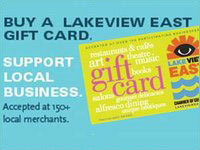 As a not-for-profit organization of merchants and various business people, the Lakeview East Chamber of Commerce works to foster economic growth and development within its boundaries through the collaborative efforts of its staff, volunteer Board of Directors, and the City of Chicago Department of Community Development. The organization utilizes available government resources and programs to assist merchants in furthering their businesses through a variety of programs and promotional ventures. 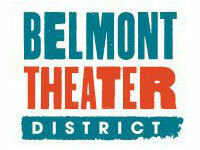 The Lakeview East Chamber and Lakeview Chamber established the The Belmont Theater District, which acts as an advocate to create, promote and strengthen the diverse artistic offerings of the Lakeview neighborhood to its residents and visitors. 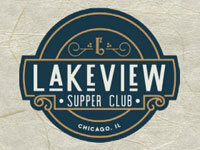 Both Chambers also collaborated to bring Lakeview its own mobile app called GoLakeview. GoLakeview was created in an effort to provide added exposure to local businesses and venues, along with enhancing the experience of both visitors & local residents of Lakeview.